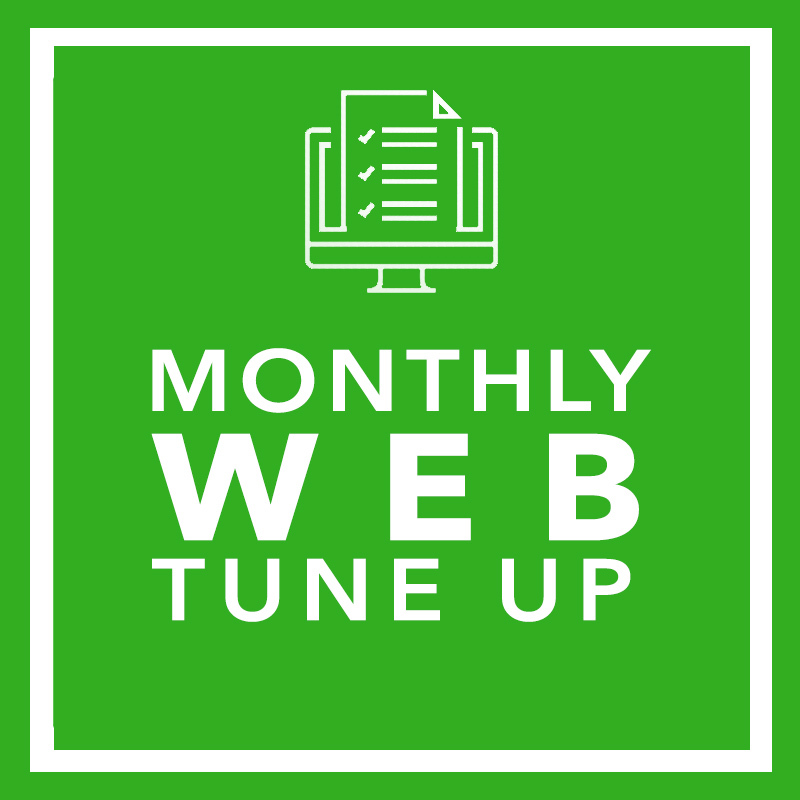 “MONTHLY WEB TUNE UP” is one of GOsustainably’s web maintenance retainers and the most affordable way to keep your website maintained and up-to-date. 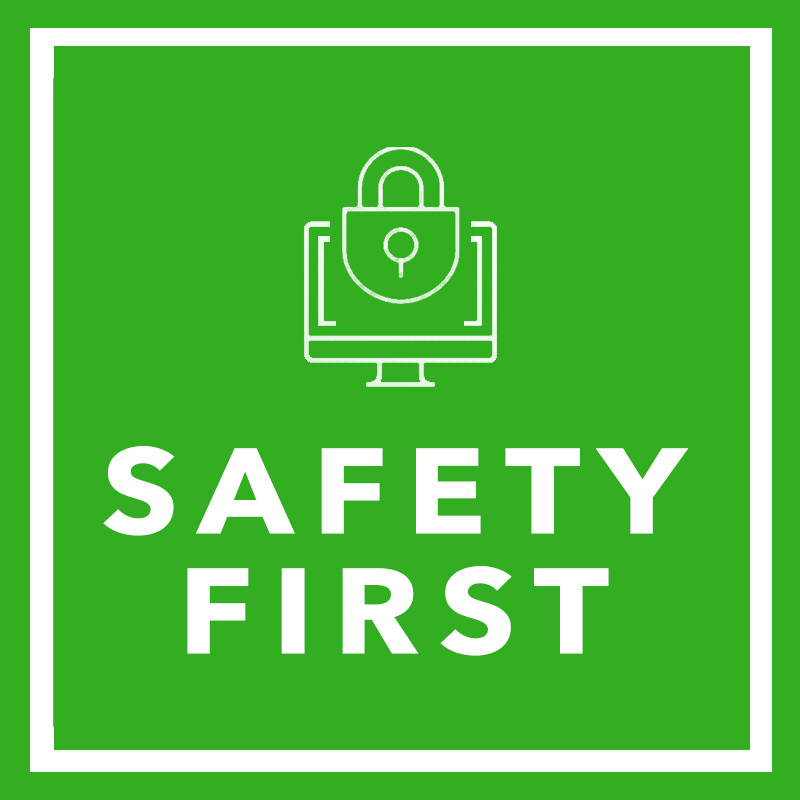 Simply post your requests and our support team will take care of them, usually in under 48 hours. Post any basic web maintenance task, email campaign need, list segmentation request, copywriting assignment, social media management project or SEO support item. We’ve got you covered. Unspent hours may roll over to be used anytime during the year of purchase.